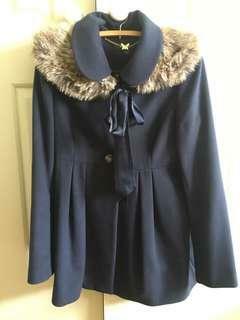 Forever New navy coat with removable fur collar. Like new, hardly been worn. Size 12. Blue Seed Heritage mini off shoulder dress with tie up 3/4 sleeves. 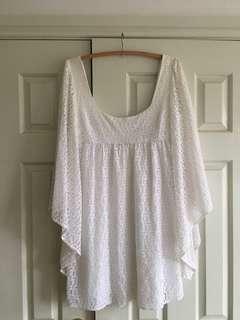 Size small, loose fitting. White bell sleeved crocheted tigerlily mini dress. Size 12 but it is form fitting. Three clasps do up the back. 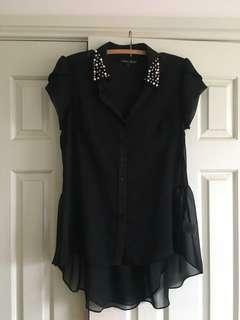 Like new Charlie Brown sheer black blouse with beaded embellished collar. 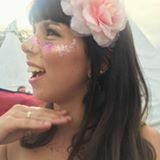 Has little shoulder pads and is longer at the back. 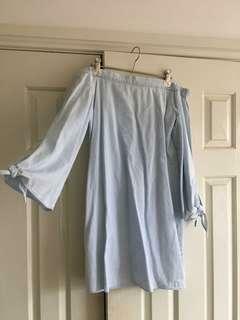 The whole top is sheer and quite loose fitting. Kookaï marina mini dress in navy with pink flowers. Like new, has been worn once. Size 38 or aus 10. Like new Tigerlily mini dress. Zips up the back. Hardly worn. Quite loose fitting. Tigerlily long sleeved indigo dress with embroidered sleeves. Hardly worn. 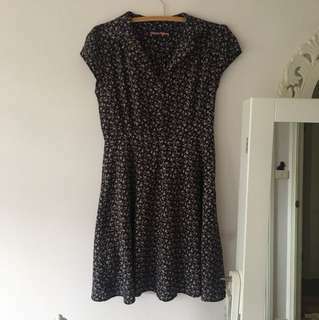 Size 8, but loose fitting. 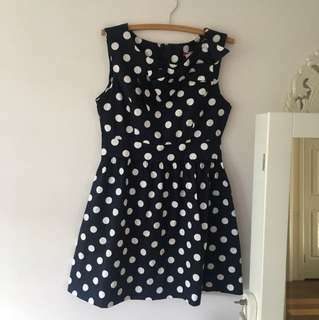 Navy A-line dress with white spots and bow near neck. Not lined, zip back. Very flattering and sweet! Tigerlily Hamilton maxi dress in brown. Grazes the ankle, worn once. Size 10.